Discover ?In the Hoop? embroidery projects with us! These fun projects make sewing projects so much easier! In class we will talk about in the hoop projects and create a zipper pouch using this method. 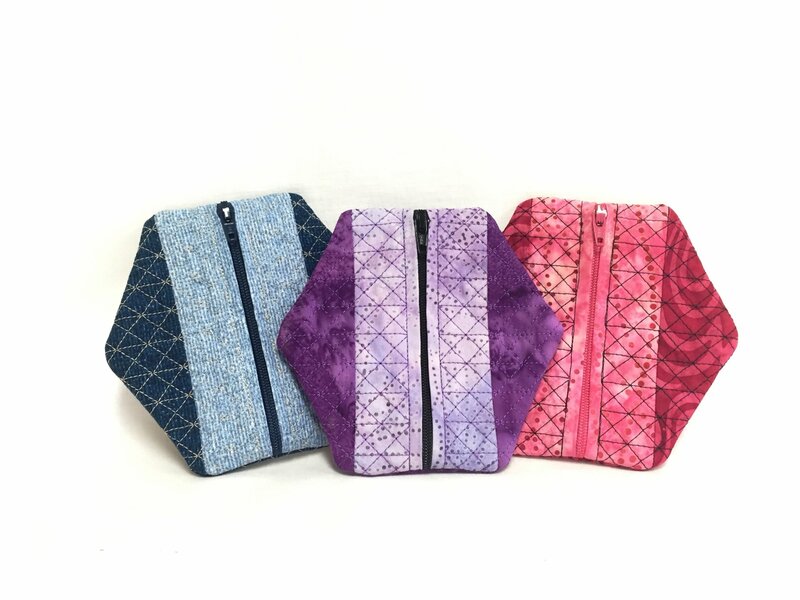 We will be using OESD?s zipper pouch design pack (available here). Bring your machine, module, large oval hoop, embroidery supplies and a snack/lunch. Stop by to pick up a supply list.